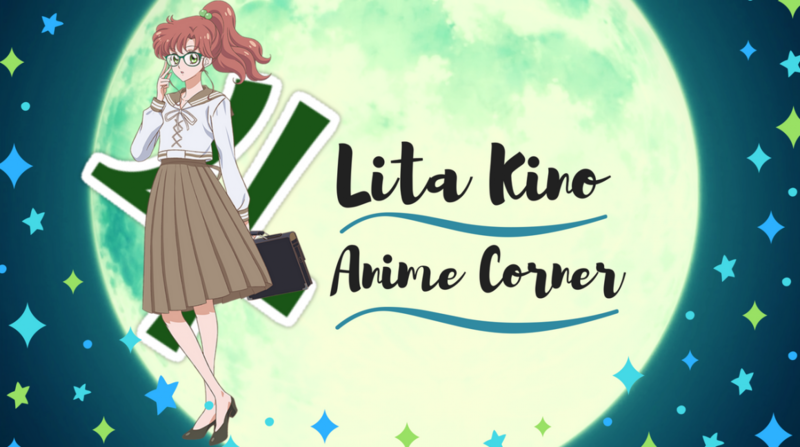 It’s been forever since writing an first impression for any manga, since January. My recent library trip had picked up a mix of newer and older titles. 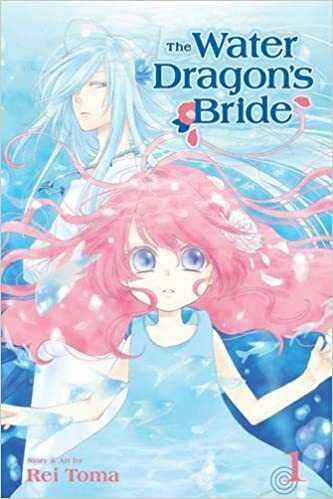 Among those first read was Rei Toma’s latest work The Water Dragon’s Bride.